INTRODUCTION: Both the US and Canadian Dietary Guidelines encourage us to limit saturated fat in order to reduce the risk of heart disease and to eat unsaturated fat, including polyunsaturated vegetable oils instead but what are these fats, where do they come from and what role might these play in development of obesity, Type 2 Diabetes, non-alcoholic fatty liver disease and even cancer? This article is part 3 in the series titled Bad Fats and Enduring Beliefs. In days gone by, deep-fat frying in restaurants (e.g. for French fries) was done in beef tallow, sometimes in lard. Pastry crusts were made with lard or butter, and baked goods such as cakes and brioches were usually made with butter – that is until 1911 when Crisco® shortening was invented. 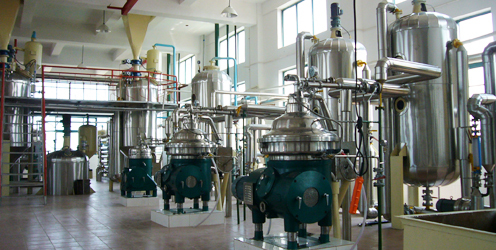 When it was noticed that hardened cottonseed oil used in the soap-making industry had an appearance like lard, scientists decided to further process it to remove the strong odor inherent with cottonseed oil, and market it to housewives as the ‘modern’ way to bake. In 1967, Keys published his “Seven Country Study” that reported that populations that consumed large amounts of saturated fats in meat and dairy had high levels of heart disease but when data from 22 countries that was available since 1957 was plotted, it was a great deal more scattered, indicating a much weaker association than Keys’ Seven Country Study data indicated. 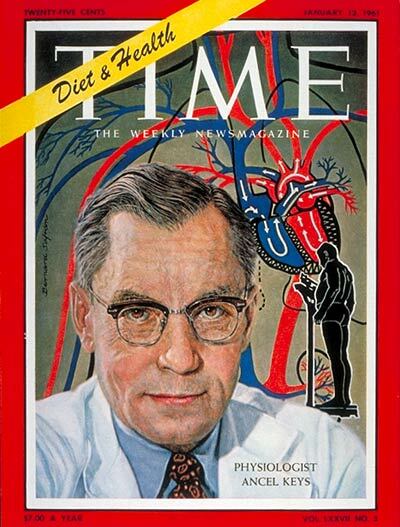 In August of 1967, just as Ancel Keys published his study, Stare, Hegsted and McGandy, 3 Harvard researchers paid by the sugar industry published their reviews in the New England Journal of Medicine which vindicated sugar as a contributor of heart disease and laid the blame on dietary fat and in particular, saturated fat and dietary cholesterol (previous article on that topic here). Sponsorship of this research by the sugar industry certainly casts a dark shadow over their findings. In addition, more and more current peer-reviewed published studies are concluding that saturated fat is not associated with an increased risk of developing cardiovascular disease. Previous PostPrevious Do Saturated Fats Cause Heart Disease?